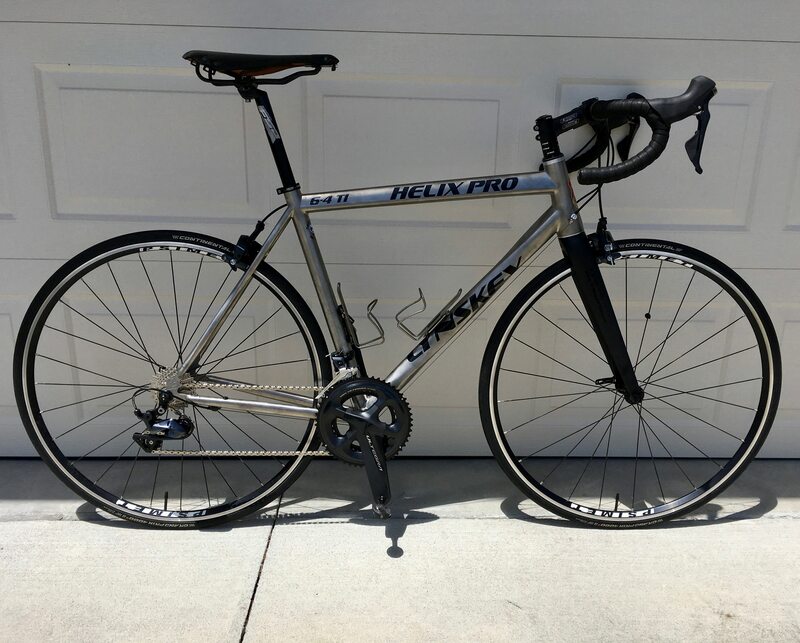 I believe the Road Cycling forum has a thread like this so its time for the old timers to have one. I've been a fan of titanium (Ti) since 2001. 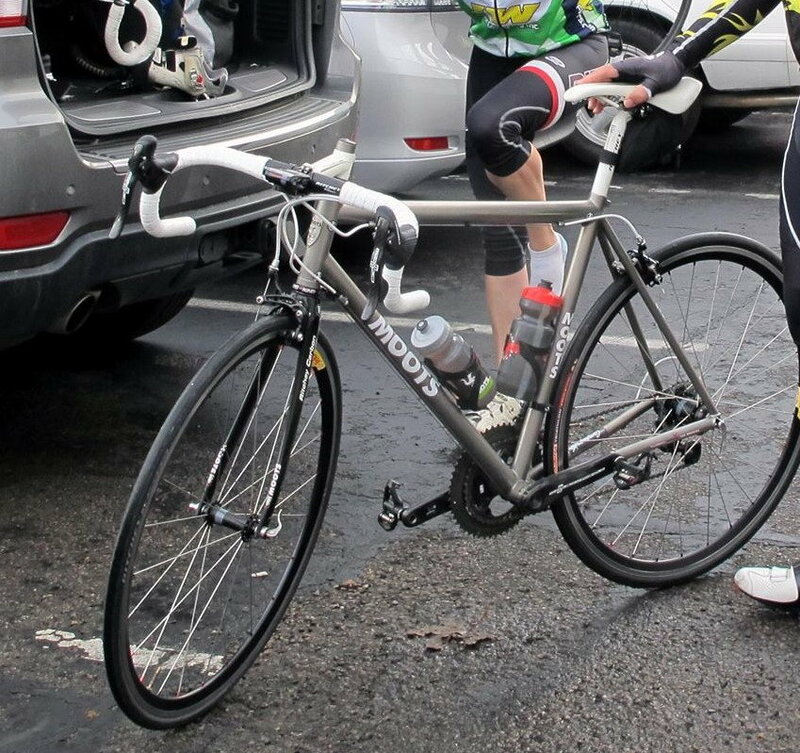 That's when I bought my Litespeed after doing approx 6 months of research. 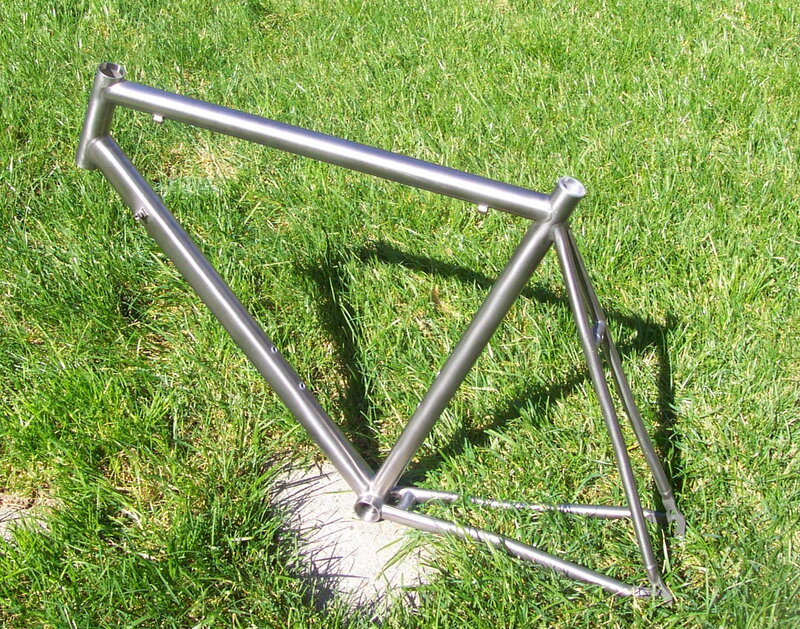 A couple of months ago when Joe (@jppe) told about the huge sale Lynskey was having I had to check it out. 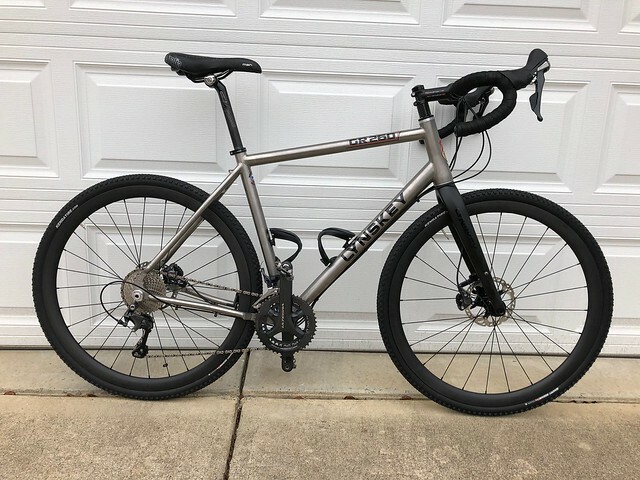 I ordered a 2018 Lynskey Helix Pro. They were out of stock so I had to wait 5 weeks while they built up the frame. Got the bike last week and have been loving the ride since. My Litespeed has always been a keeper. 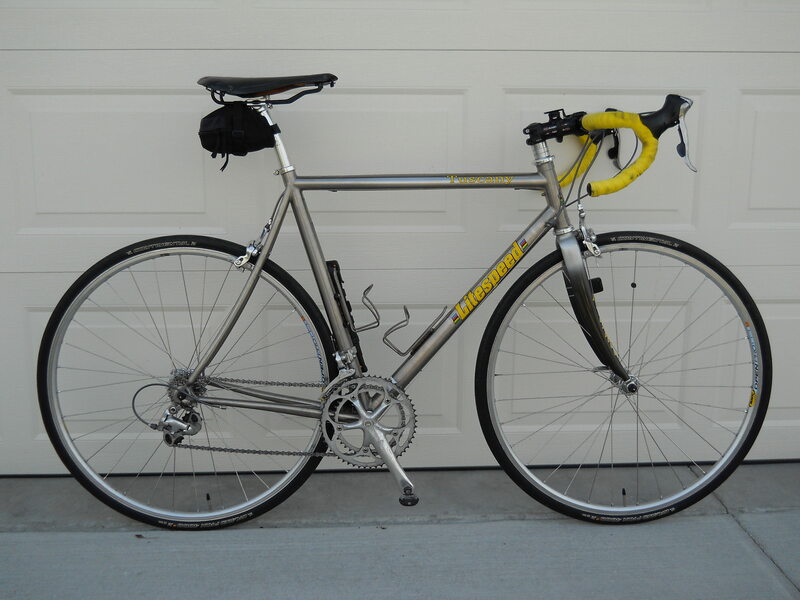 Several other bikes have come and gone but the Litespeed was always my favorite ride. 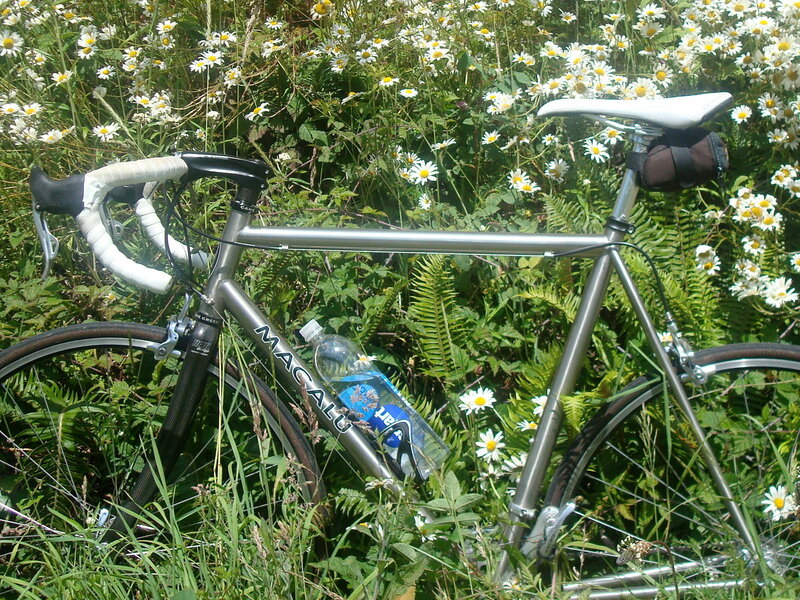 I've been out on the Lynskey 3 times this week and I love it. 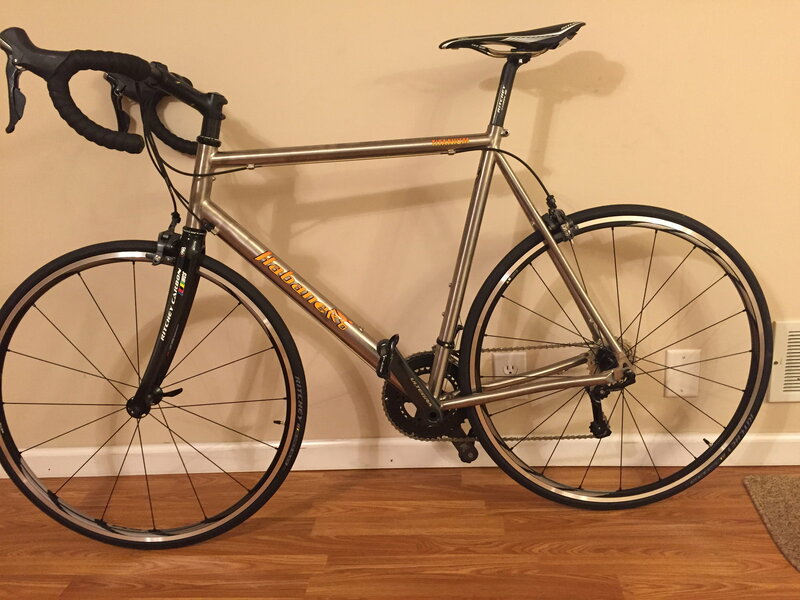 I think its more comfortable than the Litespeed but the Litespeed isn't going anywhere. So here are my 2 favorite rides. I am a cyclist. I am not the fastest or the fittest. But I will get to where I'm going with a smile on my face. Last edited by RonH; 05-12-18 at 10:57 AM. 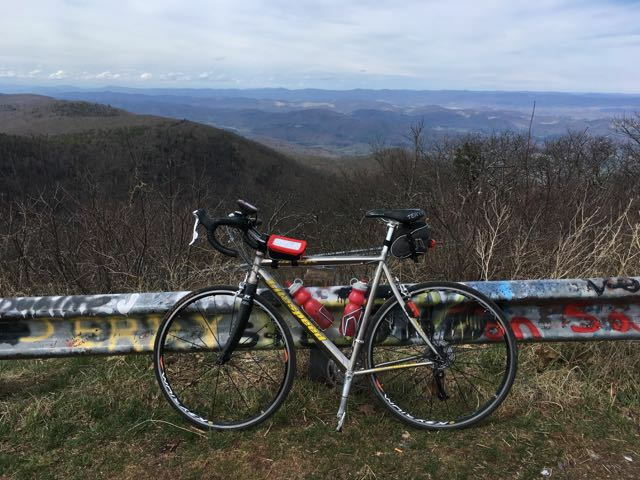 My 2003 Litespeed Vortex got this flatlander up to the top of Reddish Knob (elevation 4,397') in Virginia last month. It was a 6 mile climb with gradients from 5 to 10%. I did swap out the original rear cassette (12-25) for a 11-34. I already had a 30-39-53 triple. My 56 year old knees appreciated the lower gearing! Love these bikes! No more knee trouble for me! 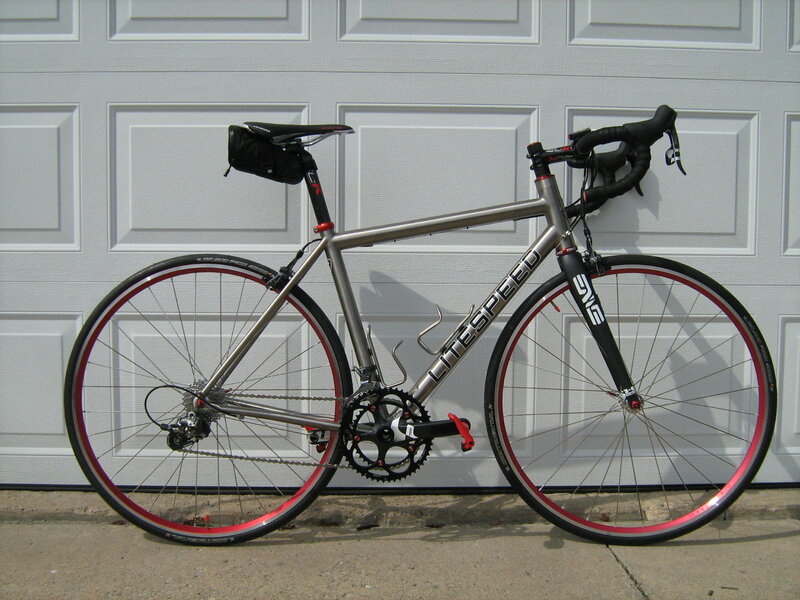 My goal in life is to own a Lynskey or Litespeed. The plan is to buy the frame and build it up. 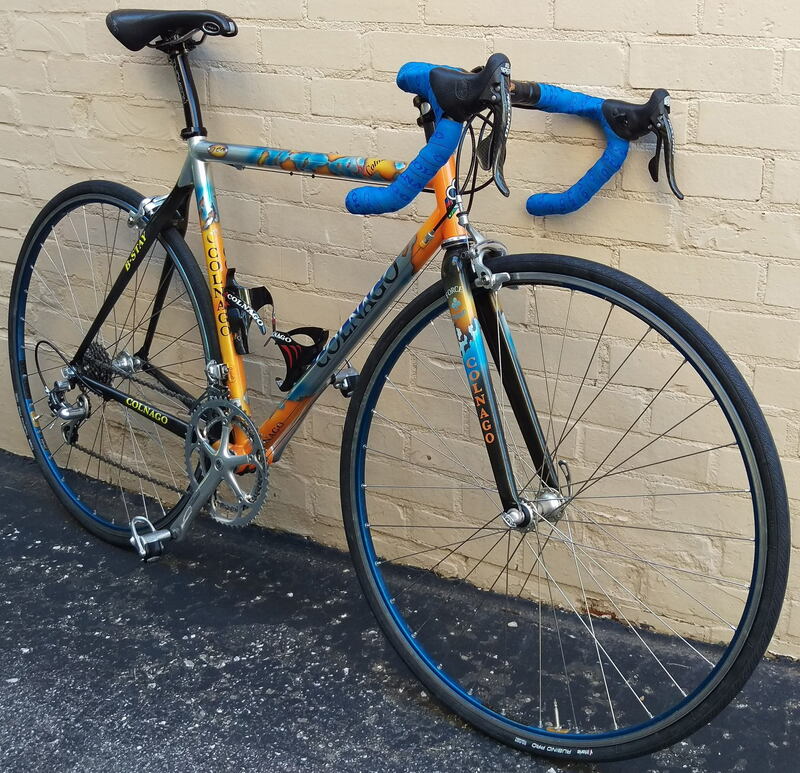 I have to hide it from the wife, who thinks my 12-year old carbon Trek is just fine. She's right, of course, but I think I deserve a ti. My other goal in life is to get a speeding ticket on my bike. Then I can die a happy man. 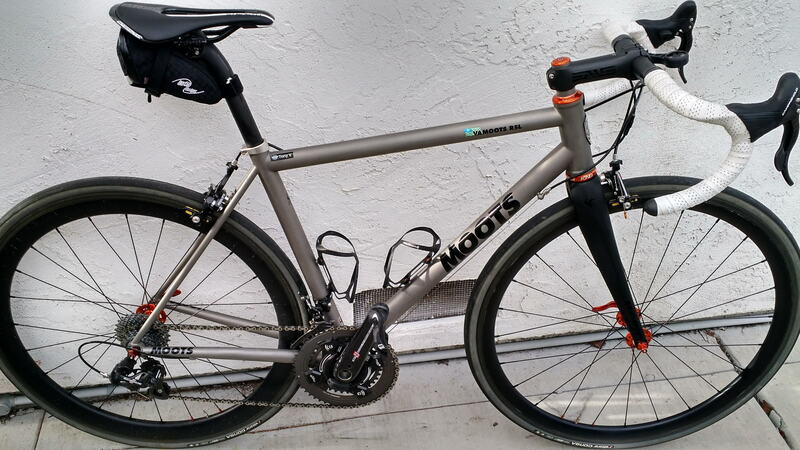 Getting a speeding ticket on my Litespeed would send me over the moon. Last edited by RonH; 05-13-18 at 04:18 PM. 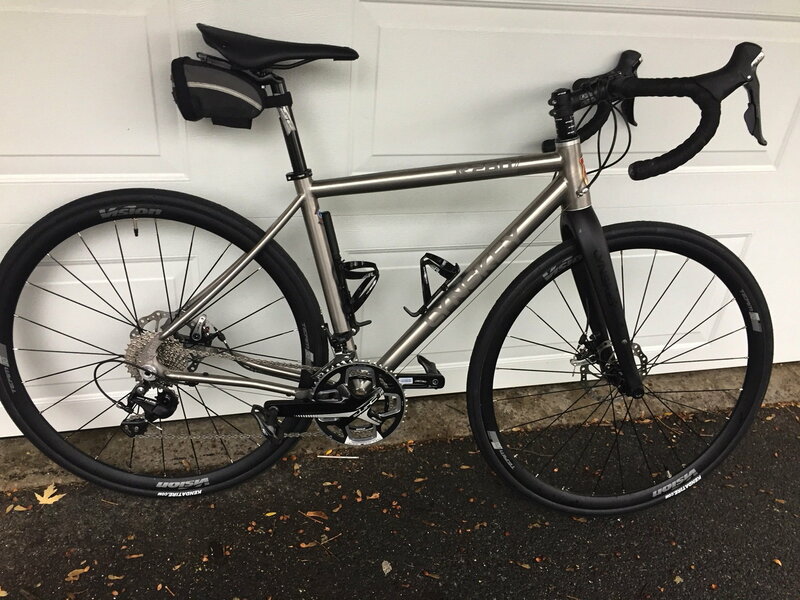 My do it all Lynskey GR 260. I just ordered a set of carbon Road disc wheels so I can quickly swap wheels when doing a mix of gravel and road on supported rides. I'm really excited about all the adventures that lie ahead with this bike. 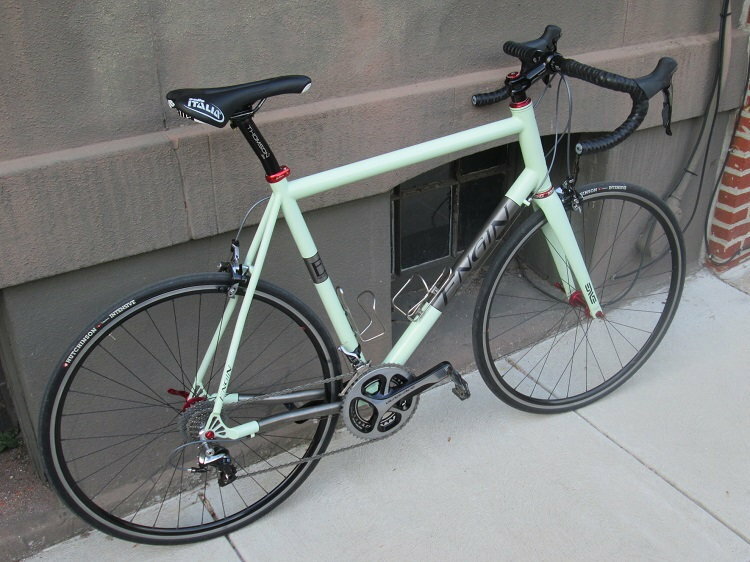 Deacon Mark, I had the Road Classic from Habby, and now have the cyclocross frame. 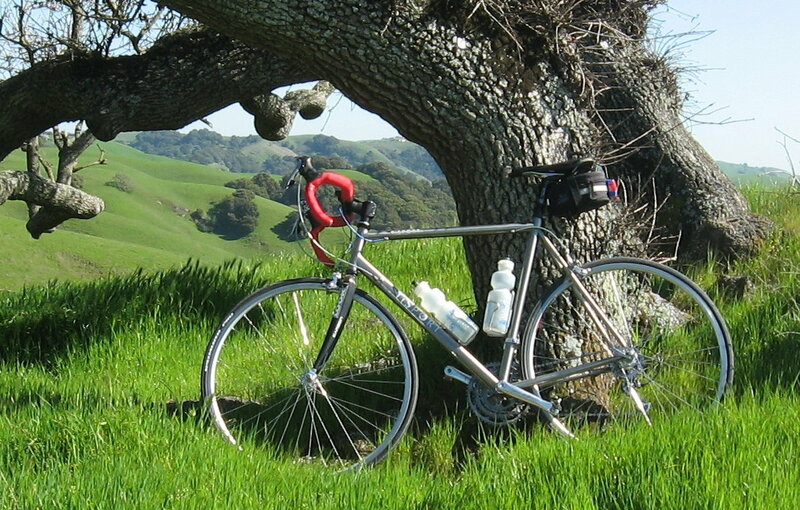 Having been a Serrota and Litespeed dealer in the past, they have no advantage over the Habby. Stiffness and ride quality are first rate on the Habanero, and I dare say that even a custom ti frame will have a hard time bettering the Habby frame. I think Mark has done an excellent job in spec'ing the tubing. The dropouts match the frame stiffness. I can say that frame stiffness of the Habby is excellent. 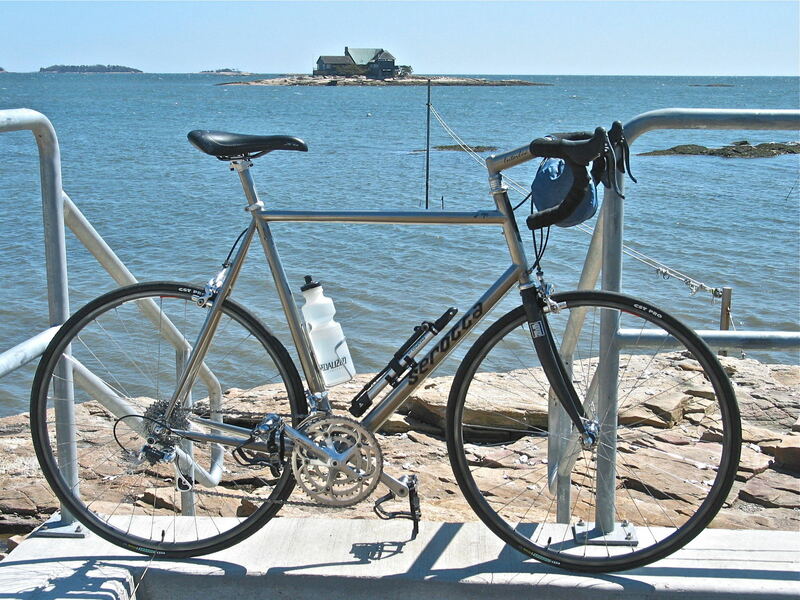 I put a Surly Crosscheck fork on the bike and it rivals the comfort of my Miyata 1000. Had a carbon fork I was going to use, however I wanted something more compliant. Put a compliant steel fork on your Nuovo Road and it will really demonstrate the level of comfort and stiffness of the frame. Incidentally, I run Campag Nuovo Record, yes, the old 6 speed stuff and because Mark had the sense to have a longer derailleur hanger spec'd on the dropout I am able to comfortably run a 28 tooth cog with a 39 ring. Mark knows his stuff. Best ti bike I have ridden and owned. Don't know if it's 100% the Ti-ness, or if the shaping helps make it soooo smooooth. Last edited by Wildwood; 05-15-18 at 02:10 PM. Not a road bike, but I ride it on roads. 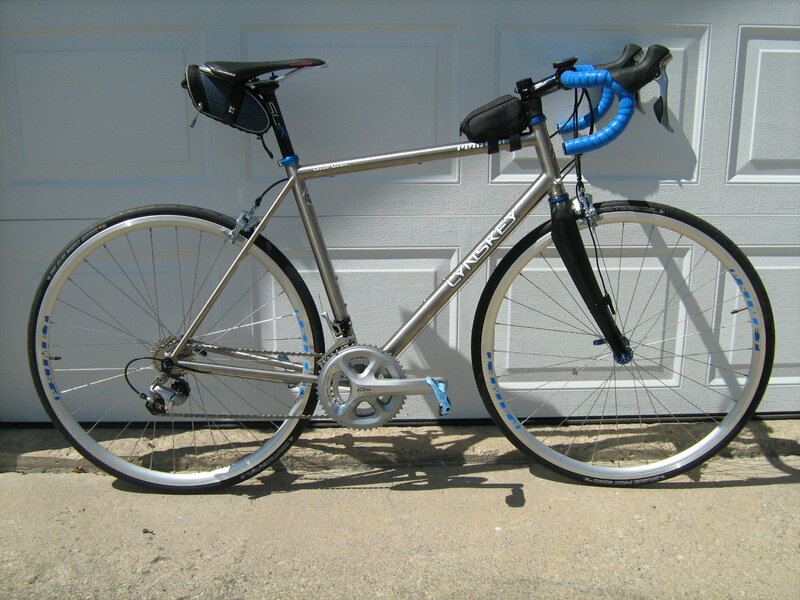 Frame made in Kansas in 2007. Made more than they could sell before ti, aluminum and cromo versions of this model were dropped from their offerings in 2009. 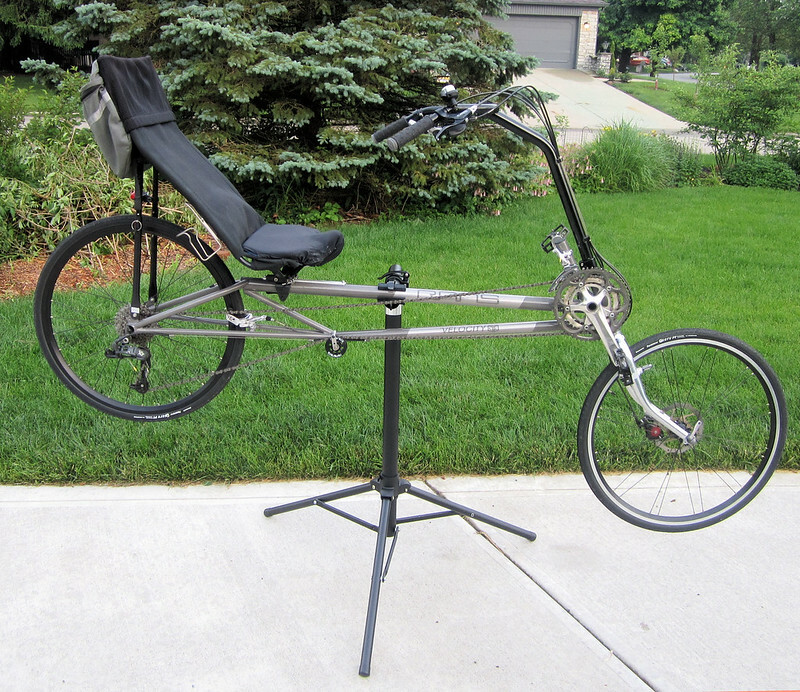 Several years ago as RANS was preparing to sell the bike part of the business (primary business had become small airplanes) to someone else in Kansas, they started selling off frames and parts from the backrooms. I bought the frame in 2016 from a guy near St. Louis who had bought it but never completed building it up to ride. Last edited by JanMM; 05-14-18 at 12:52 PM. I'm surprised no one has posted a picture of a Merlin. They were beautiful bikes. I just love this post. Before I built it up. 1739 miles so far this year, 47 miles today. After a few miles on it. My custom baby with a custom-blended, Cerakote finish after her maiden voyage home from the builder's shop. The left chainstay has a LOVE statue decal on it. They were out of stock so I had to wait 5 weeks while they built up the frame. Easy time. I had to wait 5 months. That is a gorgeous, gorgeous bike! 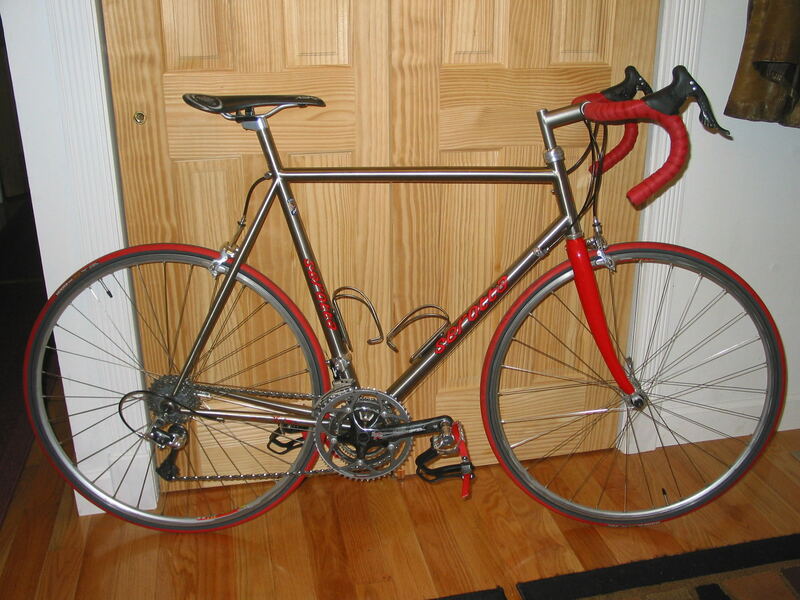 I had this frameset. It was nice, but it was too small. 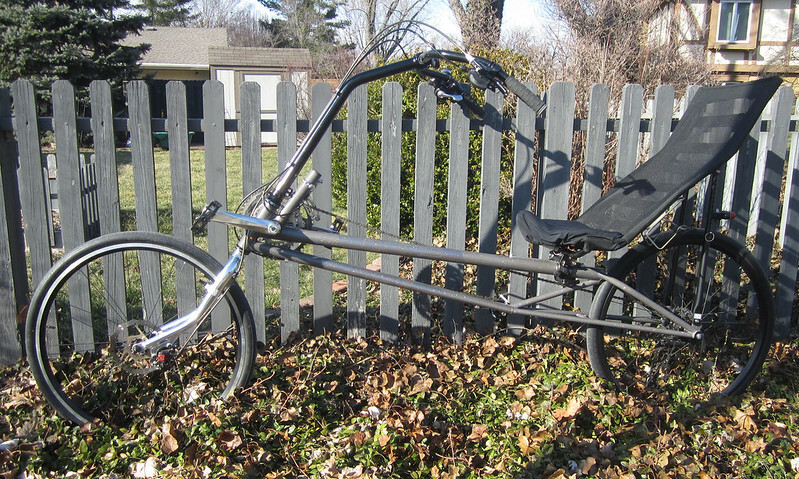 I found someone on bikeforums who had almost the same one, slightly newer, and it was too big for him. So the trade was perfect. I transferred everything over, which went just fine. I used some new components and some used. Crankset and hubs: Campagnolo Record 9-speed. 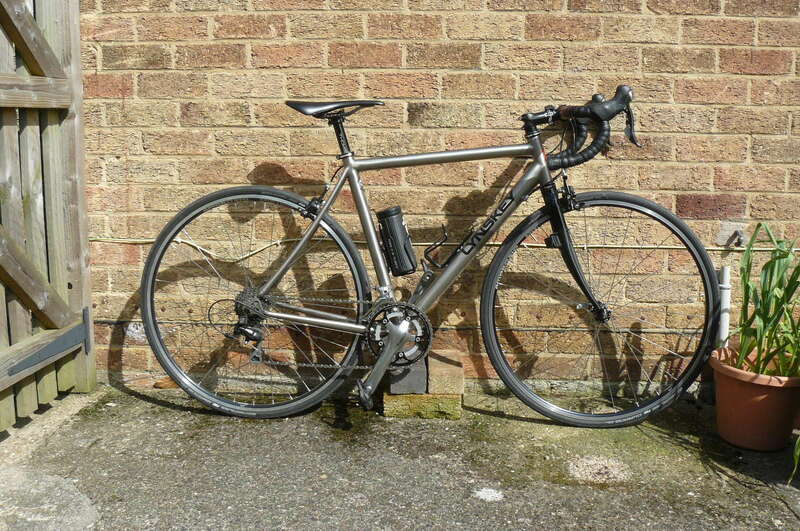 Derailleurs and brifters: Campagnolo Veloce 10-speed. I built the wheels myself.